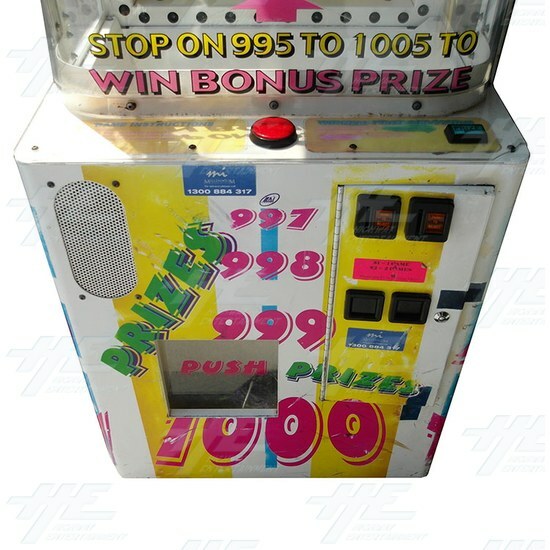 A new design in prize redemption. 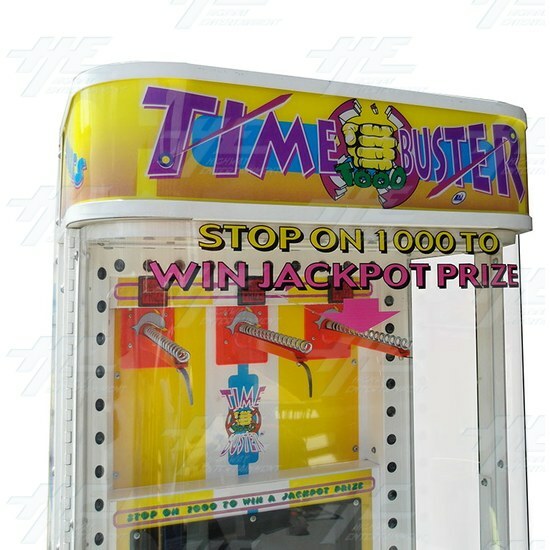 Timebuster is based on the successful Stop the Clock game. 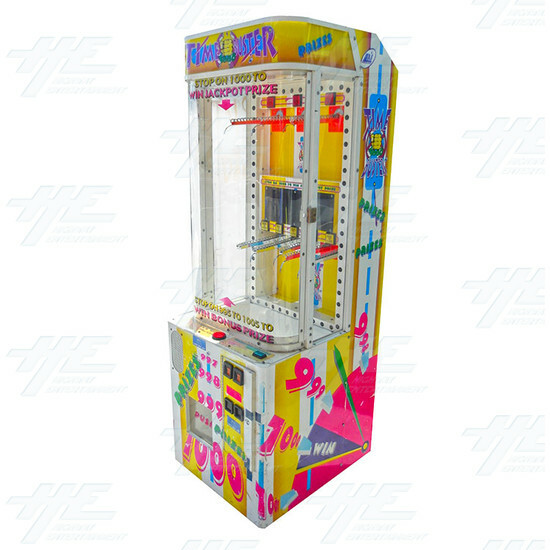 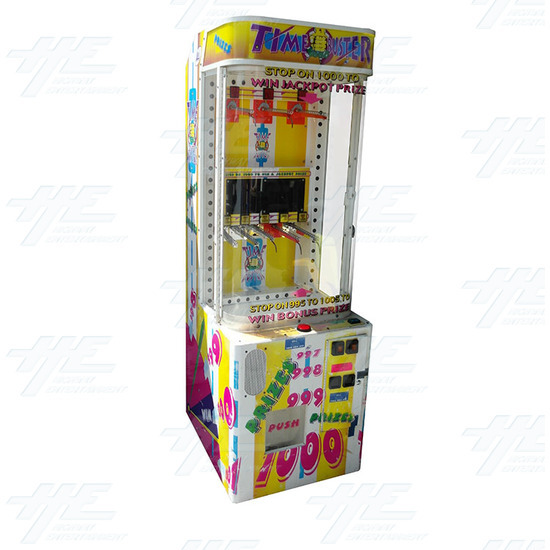 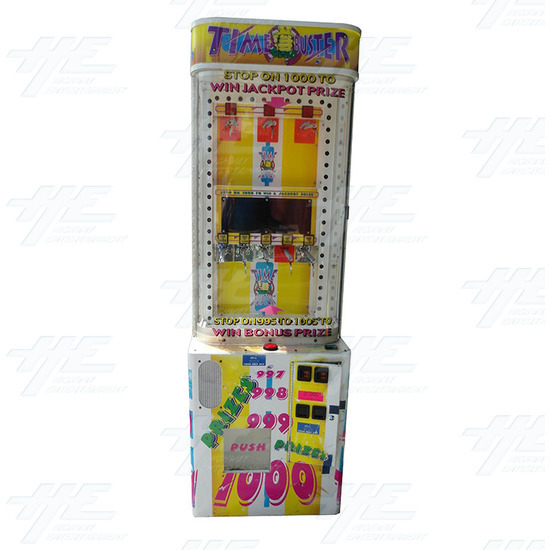 This machine features a colourful cabinet and the aim of the game is to stop the digital clock at 1000 to win prizes.